You'll feel a new level of clean with each of Corrective Skin Care's unique cleansers and kiss your old toning solutions goodbye. 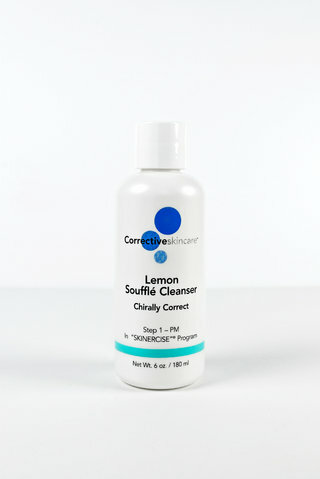 Each cleanser is specially formulationed and rinses completely clean so no traces are left on your skin. 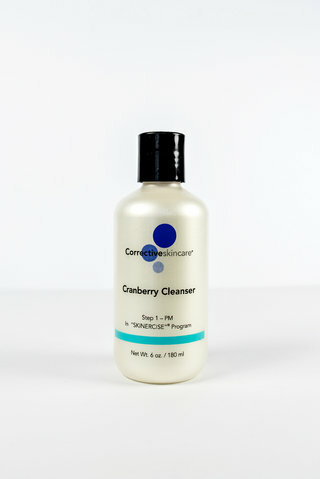 All of our cleansers are also non-comedogenic, which means they won't irritate acne or allergy prone skin.